When it comes to saving for retirement, it depends on you and your personal circumstances, but it is a good idea to start as early as possible, ideally when you first begin to an earn a regular income, to ensure you are always one step ahead. By doing so, this will give you a stronger chance to accumulate more savings throughout your life and build a stronger retirement fund. If you chose to start later in life you may find yourself playing catch up or leave yourself without enough available funds. Before you have considered the best way for you to save, you must take into account all options available to you. Three of the main options are to contribute to a pension scheme, invest in property or use an ISA account. A lifetime ISA account is an individual savings account made available to 18 to 39-year olds in which you can save up to £4,000 tax free per year. The scheme allows for a 25% bonus from the government on your total contributions, up to a maximum of £1,000 each year. ISA’s are something which will need thorough research as there are terms and conditions which you must know before making an informed decision as to whether it is the right avenue to take to save for your retirement. Some ISA accounts are flexible, meaning you can withdraw and put back in without any penalties whereas Lifetime ISA’s offer less flexibility as withdrawals will incur an extra charge. It is important to seek professional advice regarding this type of account. You can withdraw your total funds when you are 60 or over, which creates the perfect account to use for your retirement, with the major advantage of receiving an extra 25% on closure of the account. Pensions are one of the most popular, and while you can start paying into a pension right from when you start earning, you will only be able to access your funds when you reach the age of 55. Most people prefer this method as they know that all contributions are safe with no chance that they can be dipped into throughout a person’s life, so no chance of a steady decrease in total funds. There are two main forms of pension – workplace and personal. A workplace pension is arranged by your employer providing you earn over £10,000 per annum. 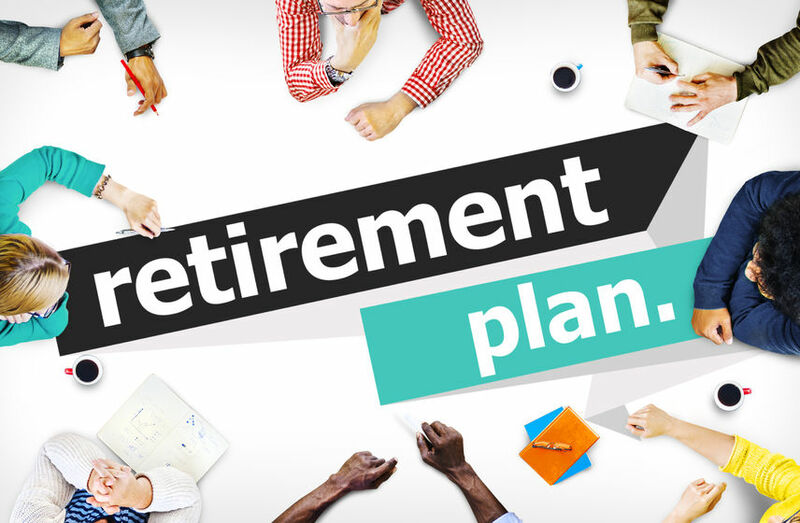 Some workplace pension schemes pay a certain percentage of the total amount you earn in monthly, ranging from 3% to 10% of your annual salary each year and other companies choose to match your earnings. Upon retirement the amount paid to you will be subject to a few contributing factors. It will depend on how much money you have paid in and how long you have been paying for. If you do not meet the criteria for a workplace pension – for example, if you are self-employed – you will be eligible to pay into a personal pension. This works slightly different, whereby you will go directly to a provider that suits you and submit regular monthly payments or an overall lump sum for your chosen provider to also invest on your behalf. Property is a lucrative way you can boost your retirement income that comes with many added benefits. When it comes to retirement, the most important factor is the ability to generate a steady rental income that keeps pace with inflation. This allows investors to form an accurate retirement plan as a property portfolio aims to provide sufficient income to support them at the rates of today, and at the same level in 10, 20 or 50 years into the future. Property investment eliminates any kind of guesswork and saves you trying to accurately predict the exact figure of money you will need each month when you eventually meet retirement age. Rental incomes should grow at the same rate, or exceed inflation, and end up supporting the same lifestyle down the line as it does in present day. Property investment is by no means a quick fix of generating a significant income, as it may take a few years before buy to let property really becomes lucrative. Property will produce two different types of returns, which is the only asset class that can do this. Rental returns and capital appreciation can be obtained whilst investing in property which can build up to help fulfil a prosperous lifestyle upon completion. RW Invest property specialists based in Liverpool offer a diverse selection of luxurious residential and student accommodation which guarantee investors the chance to secure some of the highest yielding properties throughout the UK. For stable returns which can be used towards and during your retirement, property investment stands as a resilient asset which far surpasses other forms of savings available.